The best of 2014 to all Indians from Apple, the gift is none other than the best gadget of the era, the all new iPhone 6 Plus(5.5”-inch) which going to launch Indian market on 17th Oct. priced at Rs 59,999(16GB), Rs 64,999(64GB) and Rs 70,999(128GB) and iPhone 6(4.7”-inch) at Rs 54,999(16GB), Rs 59,999(64GB) and Rs 64,999(128GB) with contract in Silver, Gold, Space Gray. The Apple iPhone 6 Plus is on sale in US market at $299 for 16GB, $399 for 64GB and $499 for 128GB with contract and iPhone 6 at $199 for 16GB, $299 for 64GB and $399 for 128GB with contract. 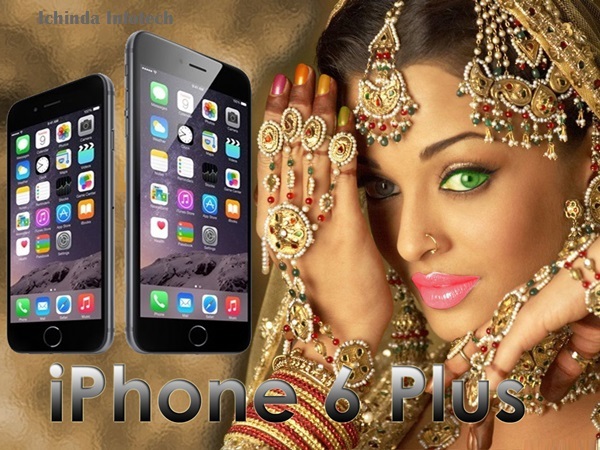 At last few honest word, the all new Apple iPhone 6 Plus is smartphone of your dream going to be the best selling gadget. What you think? Please be open to give your view.